A little girl is missing. Her parents are hiding something. Who will pay the price? When eight-year-old Jasmine Peterson goes missing, the police want to know everything. What is local park ranger, Sam McIntyre, running away from and why did he go out of his way to befriend a young girl? Why can’t Jasmine’s mother and father stand to be in the same room as each other? With every passing minute, an unstoppable chain of events hurtles towards a tragic conclusion. Everyone has secrets. The question is: who will pay the price? A while ago, I was given a copy of Another Way to Fall by Amanda Brooke. I had no idea how that book would affect me, and ever since as soon as I get the chance to read another of Amanda's books I jump at it! 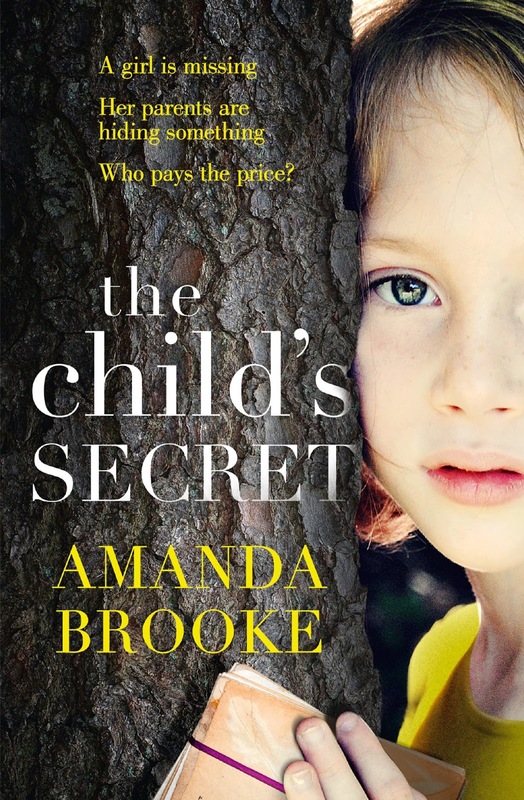 The Child's Secret is about Jasmine, a young girl who goes missing. Through alternate chapters of the past and the present, we see the story unfold of how she meets Sam, who works at the local park and how he makes it his mission to help Jasmine and her family, and how it all plays out and how she ends up missing. This book kept me guessing the whole way through, and I felt pulled into the pages, with a need to find out where Jasmine was and what had happened to get to that point. This story brings out a variety of emotions as you read, and as usual with Amanda's books, made me shed a few tears. 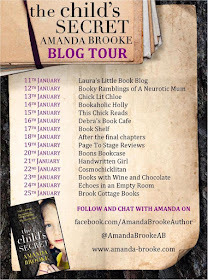 Amanda Brooke is one of my always read authors, and I cannot recommend her books enough. 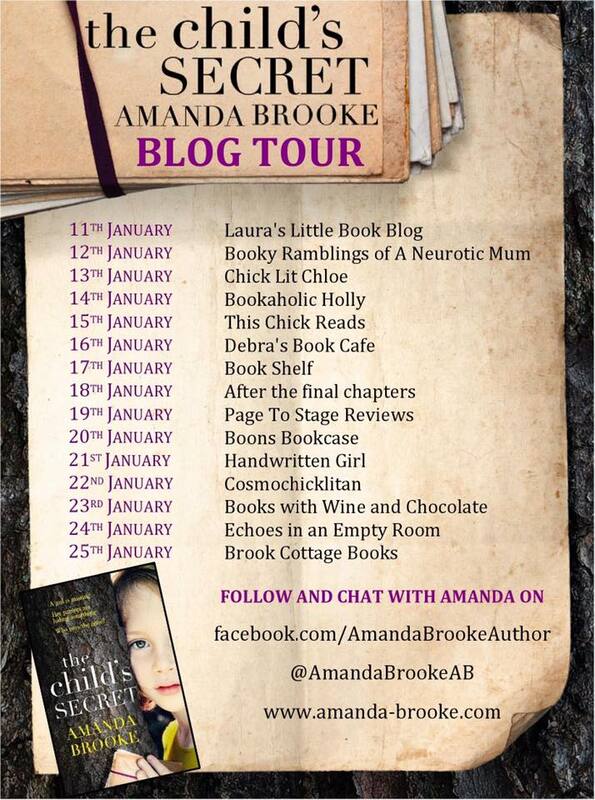 Amanda Brooke is a single mum in her forties who lives in Liverpool with her teenage daughter Jessica. It was only when her young son was diagnosed with cancer that Amanda began to develop her writing, recording her family's journey in a journal and through poetry. When Nathan died in 2006 at just three years old, Amanda was determined that his legacy would be one of inspiration not devastation. Her debut novel Yesterday's Sun was inspired by her experiences of motherhood and her understanding of how much a mother would be willing to sacrifice for the life of her child. Hello Amanda, and welcome to Booky Ramblings of a Neurotic Mom. 1. Was there anything particular that inspired you to start your journey of being an author? I wasn’t someone who always knew they wanted to be a writer, and when I did start writing, it was more out of necessity than pursuing a dream. My twenty one month old son Nathan was diagnosed with leukaemia in 2004 and I found writing poetry and keeping a journal helped me remain strong for both my son and his older sister Jessica. When he died in 2006, again I turned to writing to help me through my grief. At first I wrote about my son but once I had all those precious memories committed to paper, I realised I had developed a real love of writing. 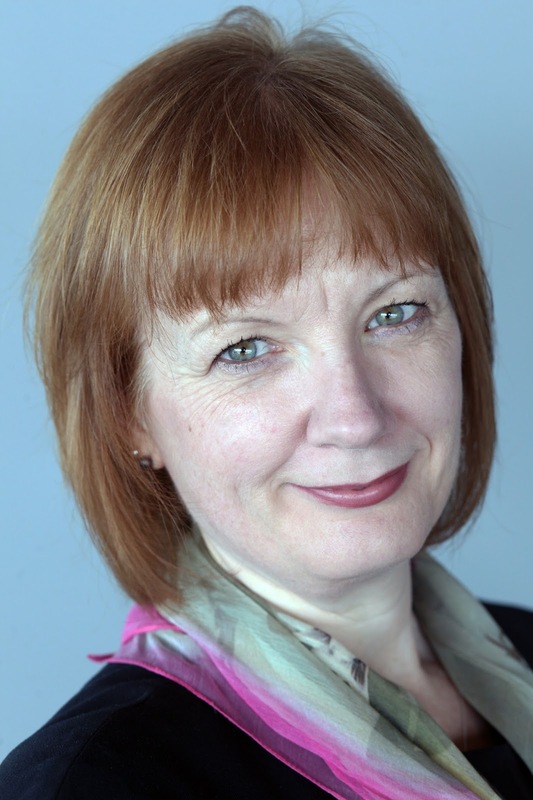 Yesterday’s Sun was my first attempt at writing women’s fiction and was selected for the Richard and Judy Book Club, while The Child’s Secret will be my fifth novel and I have another two in production. Becoming an author has undoubtedly been a painful journey, but I like to think of it as one of my son’s legacies and my children continue to be my inspiration. 2. What would you say is the hardest part of writing/publishing a book for you? Finding the time… I have a full time job which means I have to manage my writing around a nine to five job. I tend to write in the evening but given a choice, I would be a morning writer because I enjoy spending the rest of the day mulling over what I’ve just written and coming up with ideas about what should happen next. Given the limits on my time, I do have to be very disciplined and usually aim for a daily word count, and with few exceptions I make sure I write every day. 3. If you could only read four books for the rest of your life, what would they be? I love so many books across a wide range of genres which makes that a really difficult question. I think the first book I would choose is Persuasion which is my favourite Austen novel. I would also choose Lord of the Rings because I was a real fan of Tolkien in my teens, and of course it’s in three volumes so I’m getting my money’s worth. Next I’d pick something by Dean Koontz and it would probably be Watchers because I absolutely love one of the main characters which is a dog called Einstein. Finally, I think I’d pick PS I Love You by Cecelia Ahern because it has that great balance of being able to make you laugh one minute and cry the next. 4. Do you and your main character share any personality traits? Whether I intend to or not, I always put a little of myself into my characters and sometimes my personality comes out in the dialogue. I can be quite irreverent at times and I love coming up with those one-liners in the middle of a scene to break the tension. In the Child’s Secret, I suppose the character I have most affinity with is Sam McIntyre who has a secret past. His way of dealing with the trauma he has left behind is to go out running and while I can’t claim to be as fit as him, or a natural runner for that matter, I did find running particularly therapeutic after I lost my son. 5. If you could live in any book what book would it be? I would have to pick a book based in a different time and setting, if only to satisfy my curiosity, and the first book that comes to mind is Pride and Prejudice. I’d love the challenge of getting to know the Bennetts, earning Mr Darcy’s approval and I’d want the chance to give Lady Catherine a hug because I think she really needed one. 6. Where do your ideas for your books come from? Dreams? Music? My earlier works were most definitely inspired by my own experiences. Yesterday’s Sun was about a woman who was willing and able to sacrifice her life for her child and when the idea for the story came to me, I just had to write it. These days, I’m constantly looking for new ideas, and it can be frustrating at times because inspiration doesn’t strike on demand. I’ve become adept at watching the world around me and constantly wondering ‘What if..?’ Occasionally it pays off. 7. Any advice for aspiring authors? My advice would be that it’s never too late to start writing because age and experience can be a distinct advantage. That being said, if you do think you have a novel in you, make sure the story is something that you absolutely want to write. Don’t write because you want a book published but because you’re desperate to read this fantastic book that you’ve started to create in your mind. That way, when you’re ready to create your masterpiece, it will be a page turner for you too even though you’re the one putting in those long hours to fill the pages.